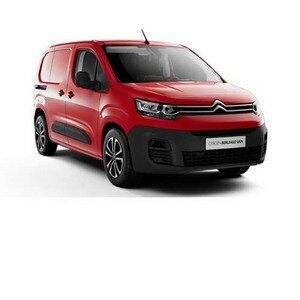 Scooping yet another award, New Citroën Berlingo Van has been named ‘Van of the Year’ in the very first Fleet World Great British Fleet Awards. Not content with that, New Berlingo Van also took the prize for ‘Small Van of the Year’. New Berlingo Van, “Was an easy choice for the judges”, said Van Fleet World Editor, Dan Gilkes. 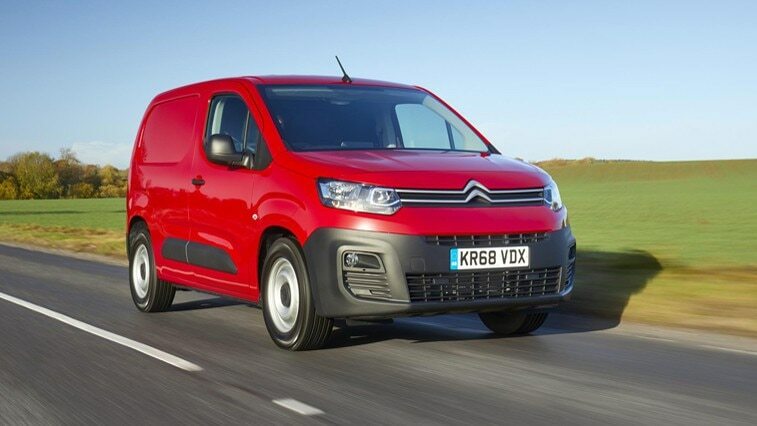 New Citroën Berlingo Van has been crowned ‘Van of the Year’ and ‘Small Van of the Year’ in the Fleet World Great British Fleet Awards 2019. New Berlingo Van won both prizes jointly with its Groupe PSA stablemates, Peugeot Partner and Vauxhall Combo. New Berlingo Van was presented with the award in a ceremony at the Novotel London West yesterday afternoon. New Berlingo Van has been racking up the awards since its launch late last year. It won the 2019 ‘International Van of the Year’ award at the IAA Hanover Commercial Vehicle Show last autumn, and in December it was named both the ‘Light Commercial Vehicle of the Year’ and ‘Light Van of the Year’ at the 2019 What Van? Awards. Earlier this week, New Berlingo Van won the ‘Small Van of the Year’ award from Company Car and Van magazine. Sébastien Ogier and Julien Ingrassia Secure Historic 100th WRC Win For Citroën!